Hemp in Construction? Who Knew? Before beginning renovations on any homes that are pre-1978, a paint test must be performed. The test must be performed on all surfaces that will be affected by the renovations (s). There are three different types of lead-paint testing that can be done by Certified Renovators, Certified lead-based paint inspectors, or Risk Assessors. The EPA offers information on various EPA approved paint testing kits and how to use them. All lead test kits currently on the market are colorimetric, or change color when lead is present. All paint layers must be tested when using this kit. Certified Renovators can complete this testing. This testing requires a special instrument and a specially trained Certified Lead Inspector or Certified Lead Risk Assessor. 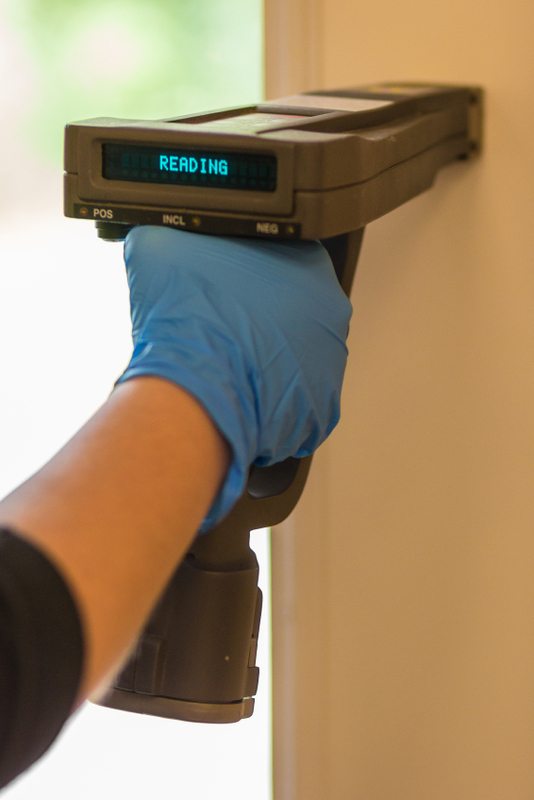 The test is conducted by bombarding the paint film with gamma radiation that causes the lead paint to emit x-rays that can be read by a sensor in the instrument. A computer program in the sensor calculates how much lead is in the paint. Paint-chip testing is one of the more intrusive sampling methods. All of the paint layers must be removed from the surface being tested. The sample is then sent to an EPA-recognized laboratory where it is analyzed to determine how much lead is present. Paint-chip testing can only be conducted by a specially trained Certified Lead Inspector or Certified Lead Risk Assessor. Who needs a Lead Paint Renovator Certification? Anyone who works on pre-1978 homes or child-occupied facilities must be certified as a Lead Paint Renovator. This includes Contractors, property managers, janitors, handymen, landlords, etc…Anyone who is doing work on a pre-1978 home for compensation must have a lead paint certification. Compensation can be a direct payment, rent, or any other form of currency exchange. The Builders License Training Institute offers a Lead Paint Safety Initial Certification class. Click here for a class scheduled near you. For contractors and individuals, currently certified as a Lead Paint Renovator, we now offer the 4-hour (RRP) refresher course online! Take the refresher course online at your own convenience without the hassle of driving for a half day class! The Lead Paint certificate for the 4-hour RRP online refresher course is valid for 3 years.